We as a family love playing Board games. 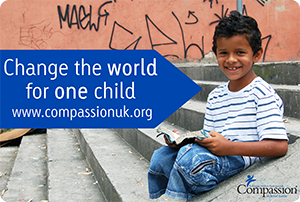 Quite frankly we don't do it enough and something we really would like to do more of. So when we got sent 5 Second Rule I was over the moon. My Eldest at 8 is old enough to get a grip on how games work and it really can be good fun. Works best the more players you have best for 3 - 6 players. The age range on the box is 8 and over which I think is appt. as some of the questions were a bit hard for my 8 year old and we did have to swap a few to make it a little easier for him. 5 Second Rule is a fast paced game which as you may guess by the title you have 5 seconds to answer the questions on the card. It sounds simple but it took us a while to get to grips maybe were just slow learners. For expample you have 5 seconds to name 3 famous Michaels which might sound easy but when your under pressure soundly it all gets hard. Bit like the cube on the telly when you think WHY can't you do that simple task. When we first played it my eldest Asti started to shout out about three types of vegatables and he said "Tomatoes, Carrots and chocolate". The game comes in two different streams so you can play to the players weather its young people or adults. My son wanted us to play the adults version and him the kids, although I personally didn't see much difference in the two, doh! We loved the spiral timer too really good fun. Asti got given the privialdge of being in charge of the timer which was sometimes not the best move as he would often turn it over before the question had finished meaning you have even less time! With in that you get two different cards to make the game a little more interesting they are pass on and switch. For example if you got a card that you didn't know the answer you could switch the card to a different or pass it on to another player. Which when we played it everyone ganged up on me and passed the questions on to me. Meaning I lost ever game they really do love me this bunch. 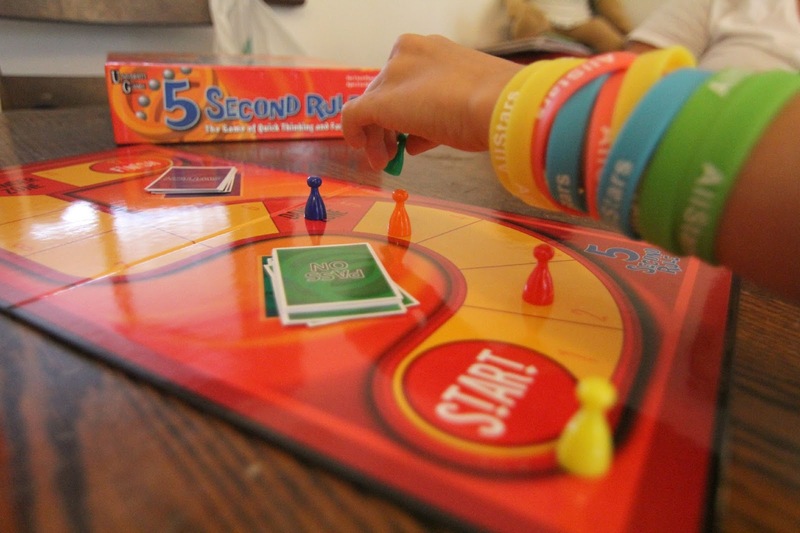 We did enjoy playing this game although it didn't last too long and wasnt too difficult. 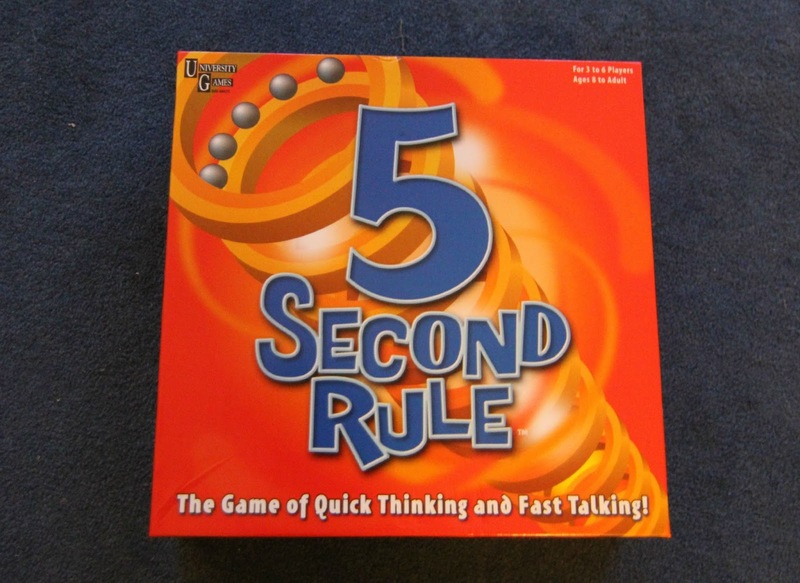 A good game for a ice breaker or a warm up game especially with children or with a youth group setting. Obviously the toddlers didn't play they just wanted to feel like they were taking part! This game retails at £19.99 which is a little steep compared to some other games on the market. 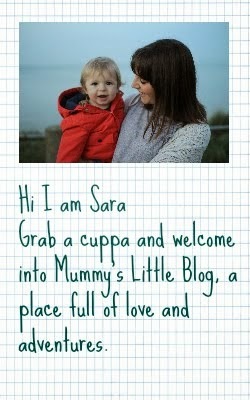 A great idea as a gift for a family maybe for christmas or birthdays. 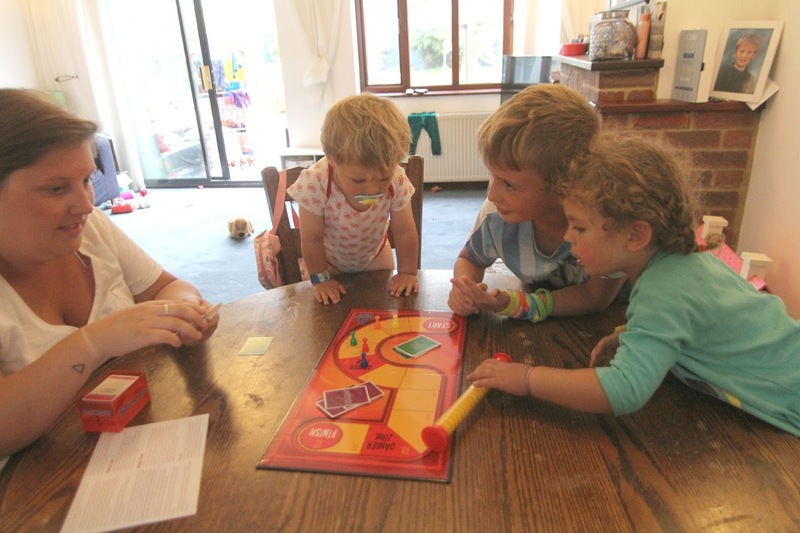 We do love a good board game and this is a great fun trivial game for all. 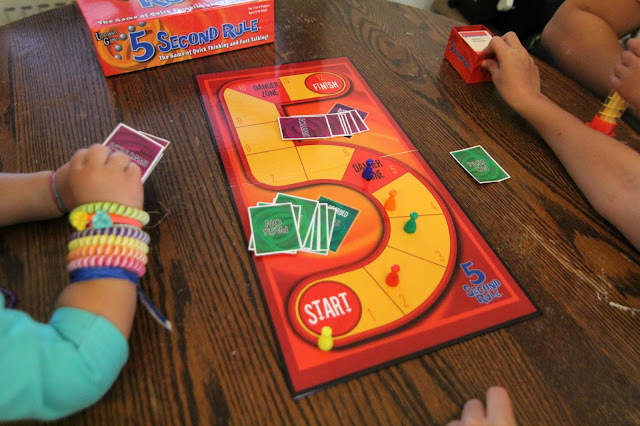 You can buy 5 Second Rule in most Retail stores a great choice for family fun.